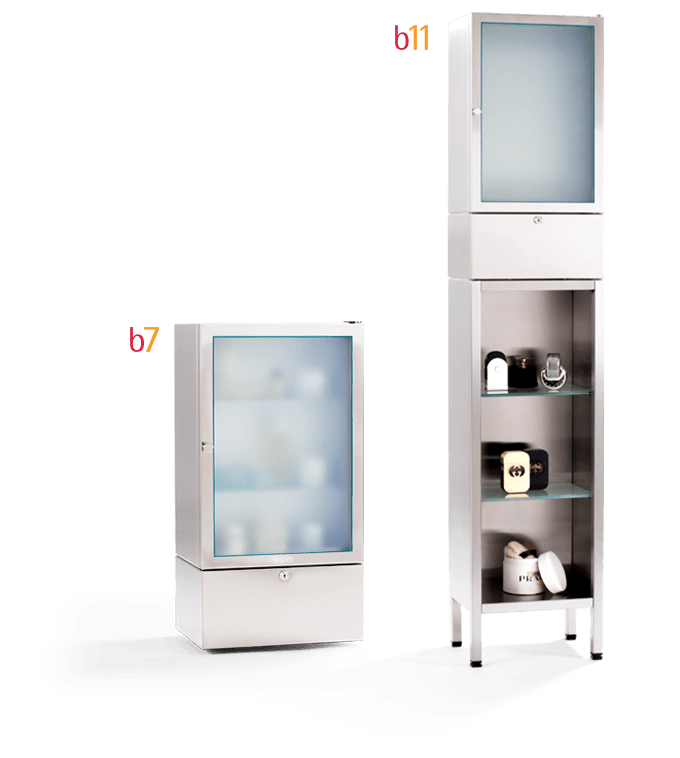 biszet is a premium climate-controlled cabinet for cosmetics in a class of its own. It is incredibly compact and can either be hung on the wall or stand freely. 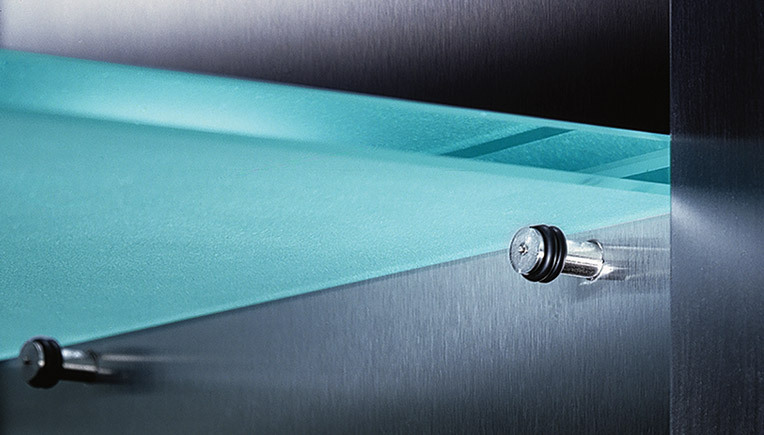 What is more, biszet’s technical precision and purist design meet the most exacting demands. 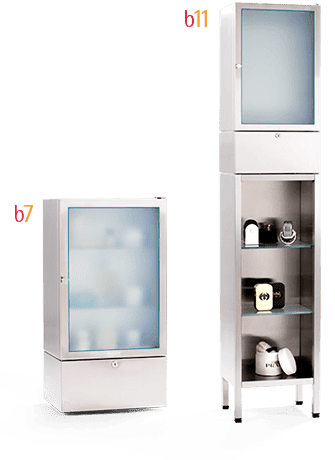 b7 is a slim, elegant cabinet made of fine-quality stainless steel with a stainless steel door frame and glazed door front made of insulated glass. 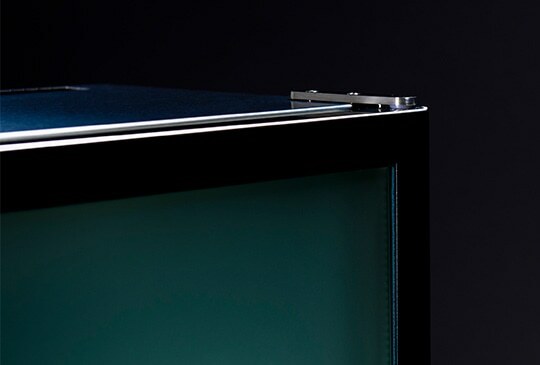 The frame and glass are separated by a fine strip in high quality suede look, that underscores the luxurious character and feel of the whole item. 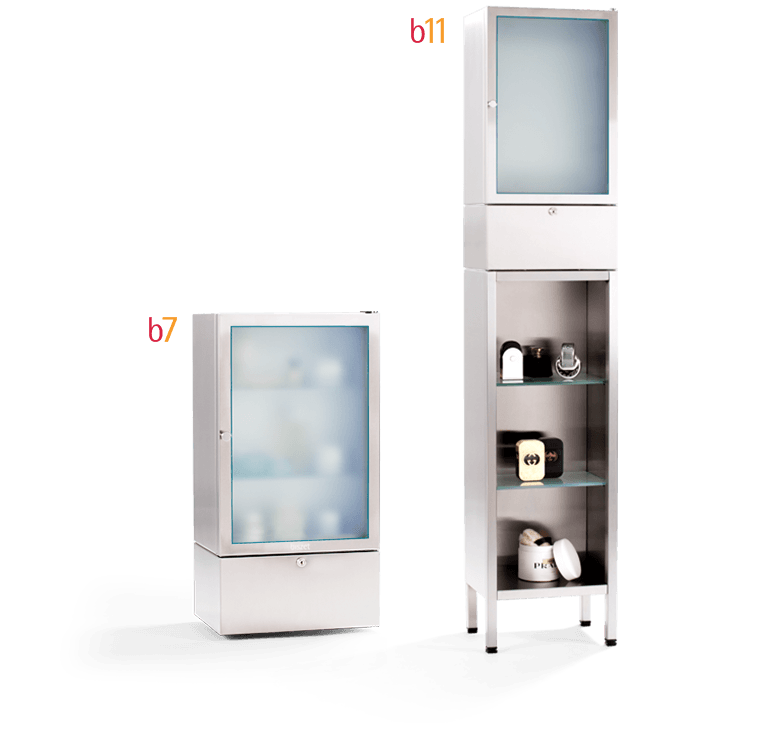 b11 is an elegant, free-standing, refrigerated unit made entirely of double-walled stainless steel. 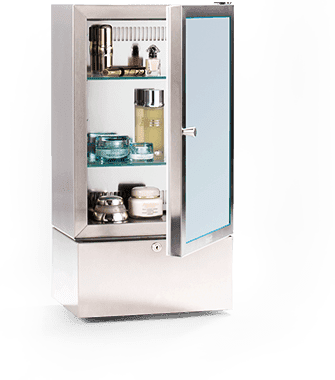 The upper part contains a mini-refrigerator for cosmetics. Model b11 also offers additional storage space for items that do not require cooling. 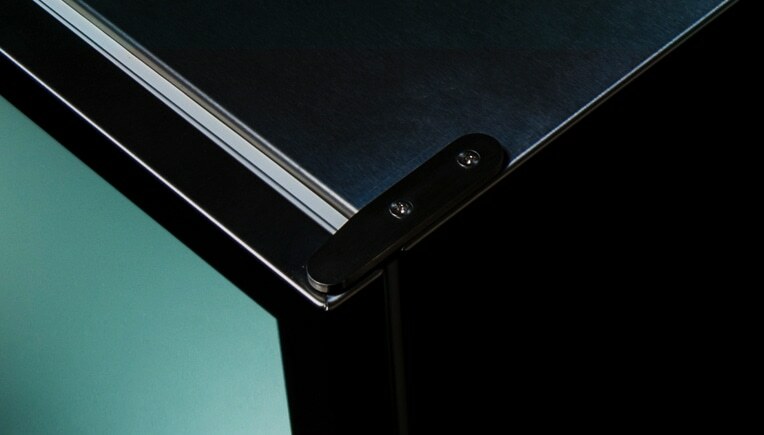 The hinges on biszet cooling cabinets have been specially developed. 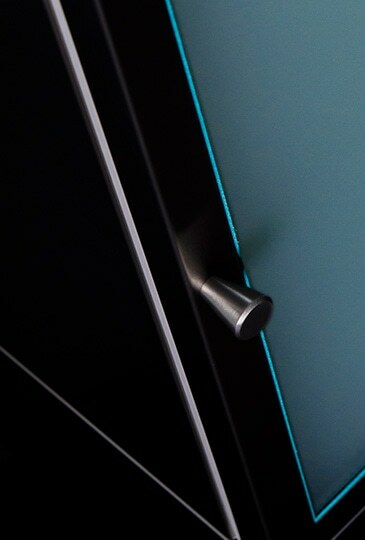 Their slim, elegant outline harmonizes well with the overall product design. 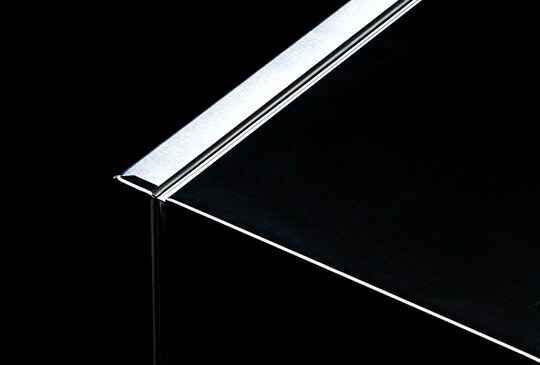 The frosted glass shelves have been sandblasted and impregnated and rest on glass shelving pins that have a sleek design. Admire the persuasive appeal of unobtrusive. 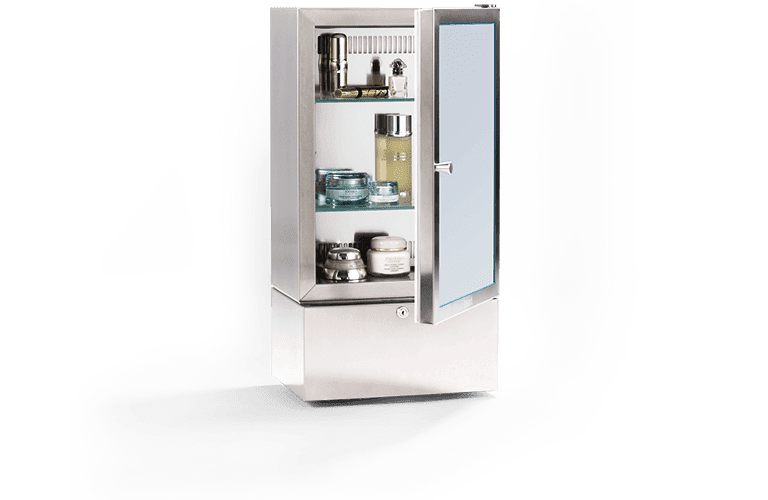 Every cabinet is fitted with a lock, in order to secure the chilled cosmetics area effectively and also prevent unauthorized access to medicines. 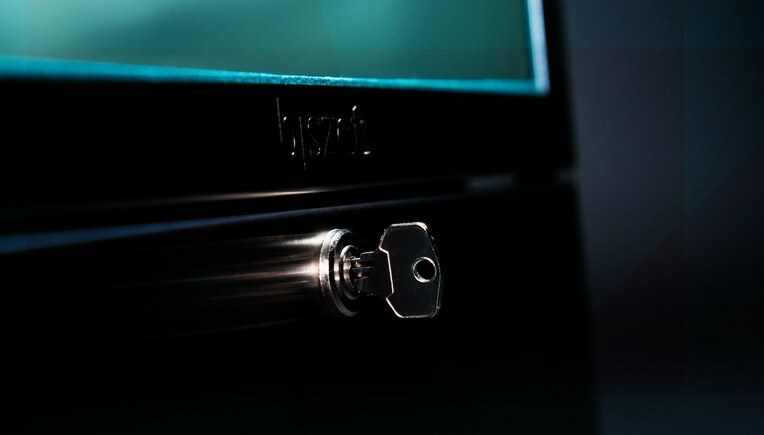 Every biszet luxury cabinet comes equipped with an ergonomic, attractively designed stainless steel handle. 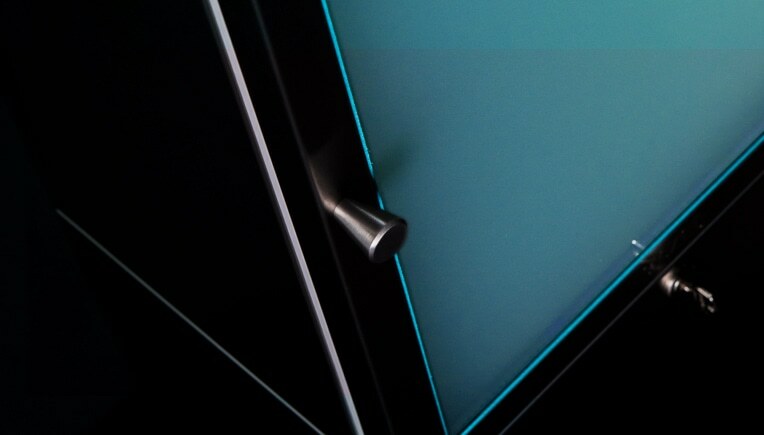 The stainless steel door frame and the frosted insulating glass are linked by the dark green strip in high quality suede look. 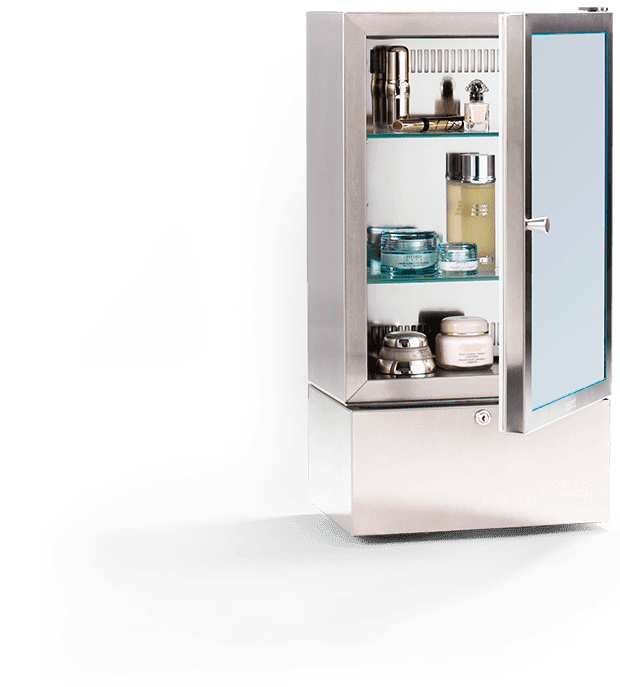 biszet was developed together with dermatologists and pharmacists and is equipped with unique refrigeration technology that has been specially adapted for cosmetics. Your high-quality skincare products retain their impeccable freshness, ensuring an optimal effect on your skin. 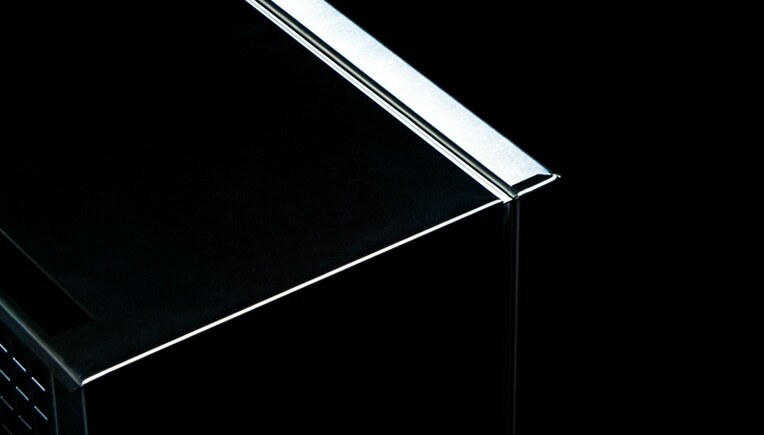 Three different climatic zones ensure professional conservation of contents and their active ingredients. For maximum freshness on your skin.